Around Christmas, Microsoft began delivering an update that would start automatically pushing the latest Windows 10 October 2018 Update to computers. However, the company didn’t acknowledge this and we continued to suggest readers to hold on to installing this particular version of Windows 10. 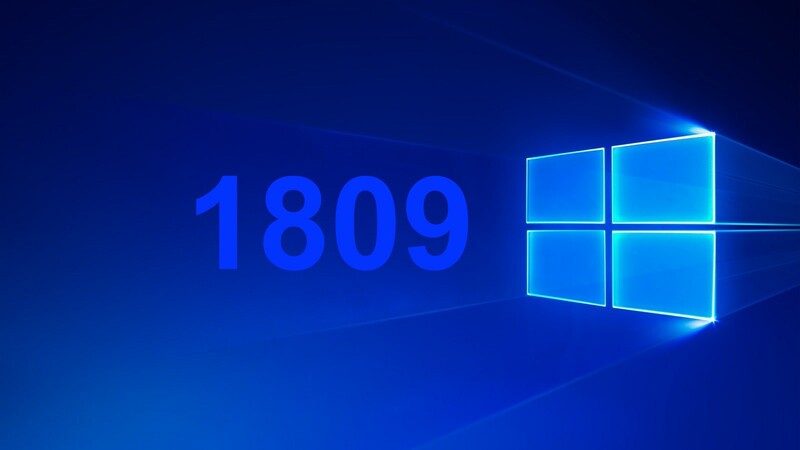 The company has now officially announced that it has started the phased rollout of Windows 10 October 2018 Update via Windows Update and that version 1809 will be made available to devices that are believed to be the most compatible with the update. As before, anyone can hit “Check for Updates” to begin the installation process, but even Microsoft itself is using the term “advanced users” when mentioning it. While the automatic installation process is a vote of confidence, we will feel a tad better once Microsoft stops saying that only advanced users should go for the manual installation process through the “Check for Updates” button. This automatic installation has remained quite controversial as users have often been surprised by a simple restart welcoming them to a new version of Windows 10. However, one consolation is that version 1809 wouldn’t be installed if Microsoft believes your system can’t deal with it. There are also ways to stop this Windows 10 forced installation process, outlined by Microsoft itself (posted earlier in this piece). If you are an advanced user, you can either hit the “Check for Updates” button in the Settings app to begin updating to the latest version or download ISO files to clean install Windows 10 October 2018 Update. If you want to stay away from the latest version, here are some ways you can put a temporary block on it without compromising on security updates. Version 1809 has been one of the worst Windows 10 feature updates. The company had to pull it back after the installation process ended up deleting user data. Even after its re-release, there have been reports of several issues, many acknowledged by Microsoft officially. While there are still a few upgrade blocks in place, it seems Microsoft has resolved most of the issues and that the installation process should go without any major glitches.